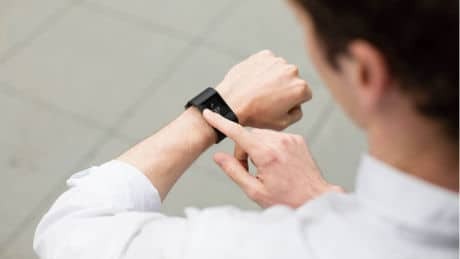 Fitness wristband maker Fitbit has acquired the wearable payment assets of connected device maker Coin in a move that will enable the company to add NFC payment capability to its future devices. “The deal includes key personnel and intellectual property specific to Coin’s wearables payment platform,” Fitbit says. “While there are no plans to integrate Coin’s wearable payments technology into the 2016 Fitbit product roadmap, the acquisition accelerates Fibit’s ability to develop an active NFC payment solution that could be embedded into future Fitbit devices, broadening its smart capabilities. “We are focused on making wearable devices that motivate people to reach their health and fitness goals and that also make their lives easier with the smart features they need most,” says James Park, CEO and co-founder of Fitbit. Coin unveiled its first generation Coin card in November 2013 without the inclusion of EMV and NFC. The company released a new version of its electronic magnetic stripe card that is EMV-ready and incorporates NFC in August 2015, allowing users to store credit and debit cards and make both contactless and swipe payment transactions. Another step toward cardless. Cannot come too soon. Think cardless, (account) numberless, contactless.